Webproject by Andy Adams and Exhibition. Exploring current ideas about photographing landscape and the tradition of picturing place. 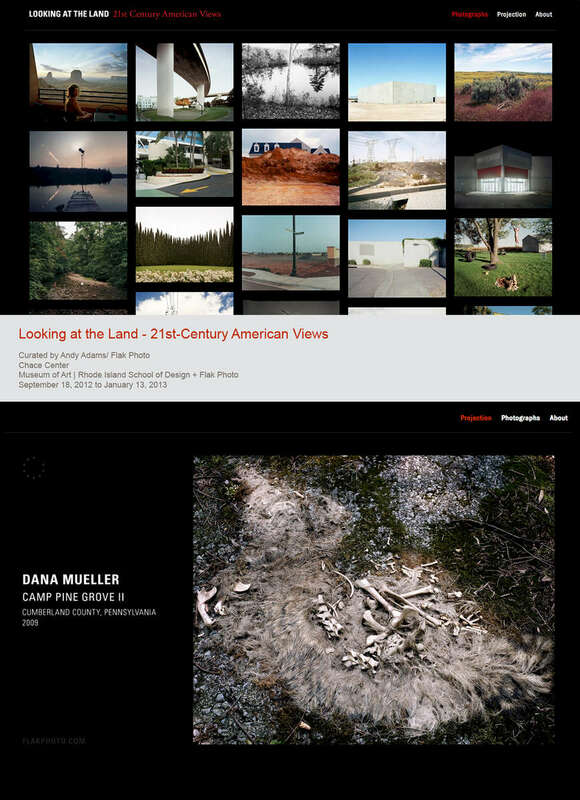 As part of Looking at the Land - 21st-Century American Views, curated by Andy Adams and shown at Chace Center, Rhode Island School of Design Museum of Art.